I Like Driving in my Car. Beep Beep. 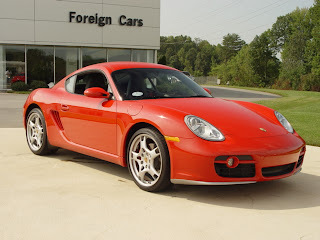 I took this 2006 Porsche Cayman S for a test drive this afternoon. 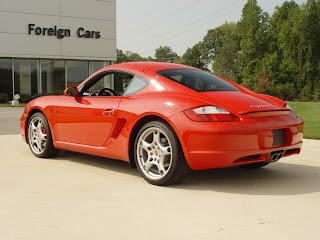 It's a great car. I'm hoping to buy it shortly after I return from my 2-week trip to England. Wow nice car. You'll be even more of a pimp now with that.